Tessa needs broken teeth repaired; police dog Magnum breaks a molar while taking down a criminal. 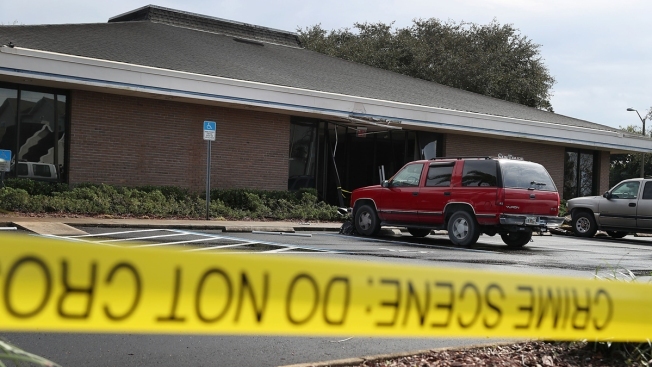 The SunTrust Bank branch in Sebring where five women were killed Wednesday will not reopen, bank officials said Saturday. “After hearing the views of the families and teammates, SunTrust has decided that it will not reopen the Sebring Midtown branch location,” said SunTrust officials in a statement. On Wednesday, a gunman went into the bank and made the five women inside lie down on the lobby floor before shooting them in the backs of their heads, police said. Zephen Xaver, 21, was charged with five counts of premeditated murder in the shooting deaths of the four bank employees and a customer. 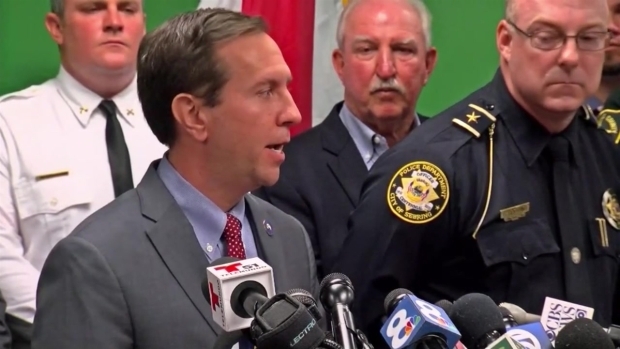 Law enforcement officials in Sebring, Florida, updated reporters Thursday about a shooting inside a local bank branch that left five people dead. After shooting the women, he called 911 and told dispatchers that he’d killed everyone in the bank.